If you’d like to try our personal training service then we are based at a private training gym in the heart of Marylebone. It is well-served by public transport with Marylebone and Baker Street tube stations, as well as Edgware Rd (Circle/District Lines) very close by. 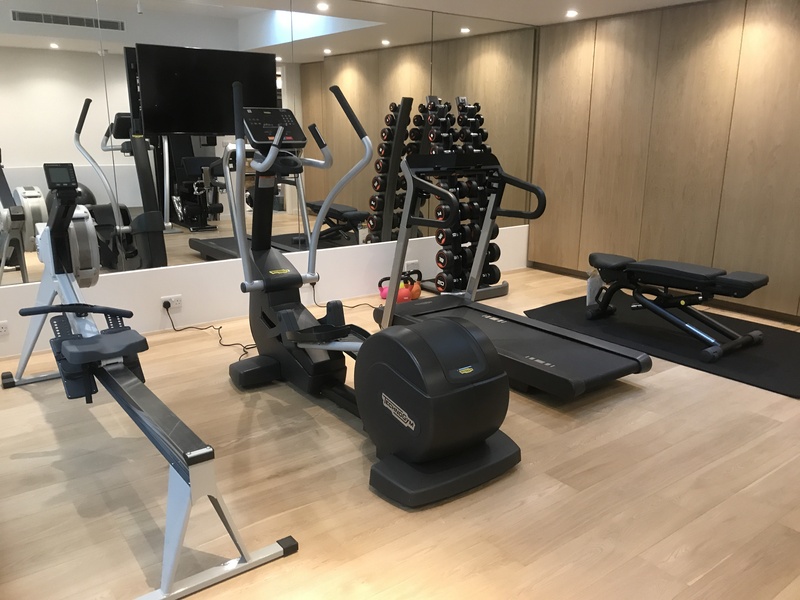 The personal training gym in Marylebone is private, bright and ideal for one-to-one personal training. 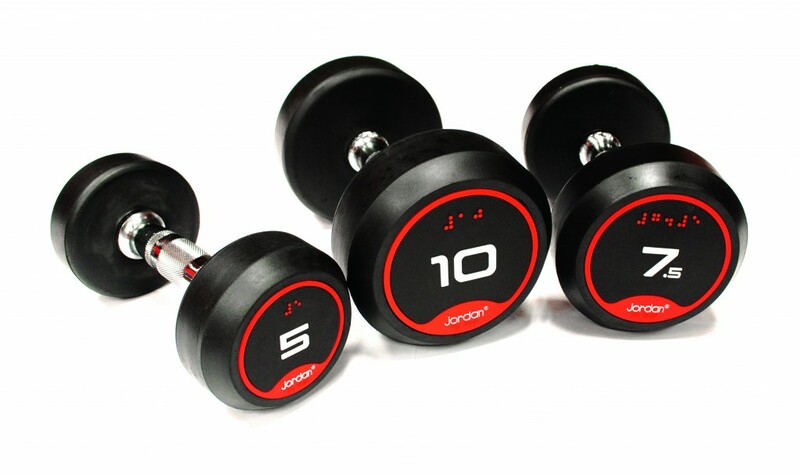 The gym has a full complement of luxury gym equipment including Cybex resistance machines, freeweights, kettlebells and cardiovascular equipment. 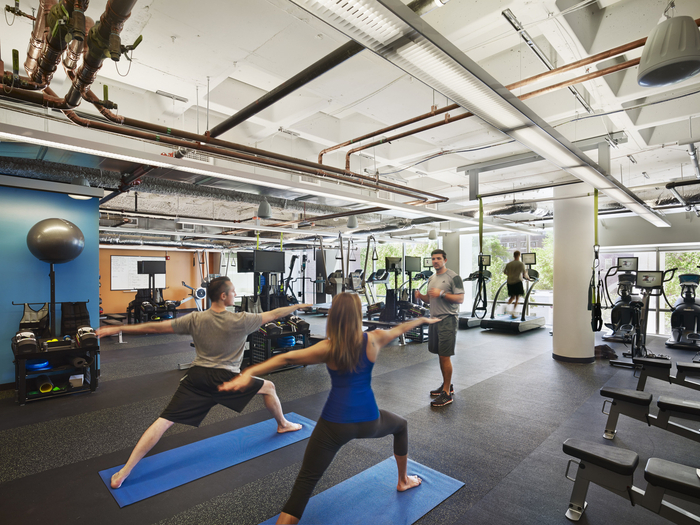 The gym also has showering and changing facilities and complimentary towels. 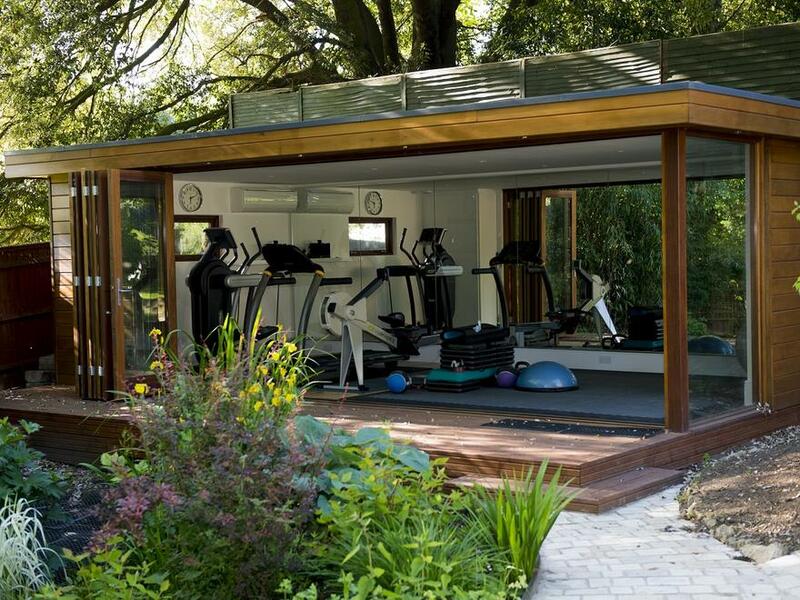 We listen carefully to your goals at the initial consultation, to enable us to provide you with a bespoke personal training programme that will fit your requirements and aspirations. We conduct a full health screen and wellness assessment, looking at elements such as muscle imbalances, posture, and blood pressure. We can also provide a comprehensive movement screen overseen by a chartered London Osteopath. Morpheus is a well-established company with professional personal trainers. Please call or email to arrange a no-obligation consultation.